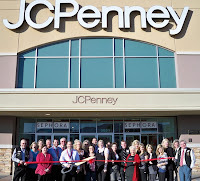 JCPenney celebrate their 25th year anniversary as a Lake Havasu Area Chamber of Commerce member. JCPenney is located in The Shops at Lake Havasu at 5601 Hwy 95 North. The store is enhanced by in-store specialty shops, including Sephora cosmetics. 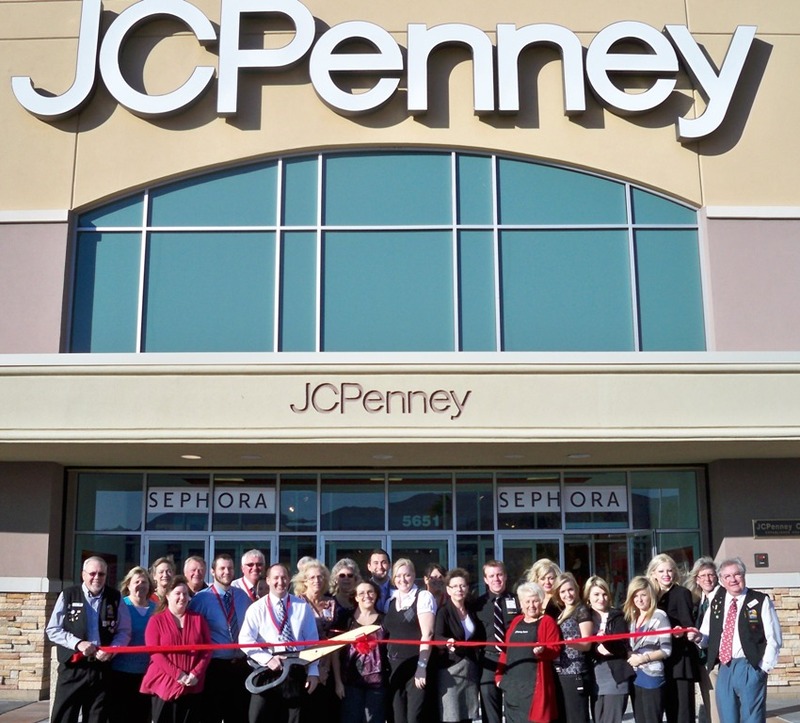 JCPenney at the The Shops at Lake Havasu is open Monday-Saturday from 9 a.m. to 10 p.m. and Sunday 10 a.m.-8 p.m. On hand for the ribbon cutting from left to right are as follows; Chamber Ambassador Gene Apedaile, Susan Renko, Nancy Holtzen, Jennifer Fulwiler, Rik Schwaesdall, Tom Christiansen, Lourdes Dowden, CJ Thomas, Cynthia Stefick, Pam Jacobsen, Naomi McKinney, Chase Anderson, Kelley Puckett, Becky Fuquay, Bonnie Kahrs, Drew Reeves, Terrie Colella, Wendy Taylor, Amanda Mason, Danielle Joy, Samantha Dahl, Jessica Chiesa and Chamber Ambassador Adrian Farmer.